What an epic summer wedding at Villa Pizzo we had the pleasure of filming and photographing. Chanel & James travelled with their family & friends all the way from UK. The celebrations and events spread over 4 days and the couple made sure everyone had an unforgettable experience. 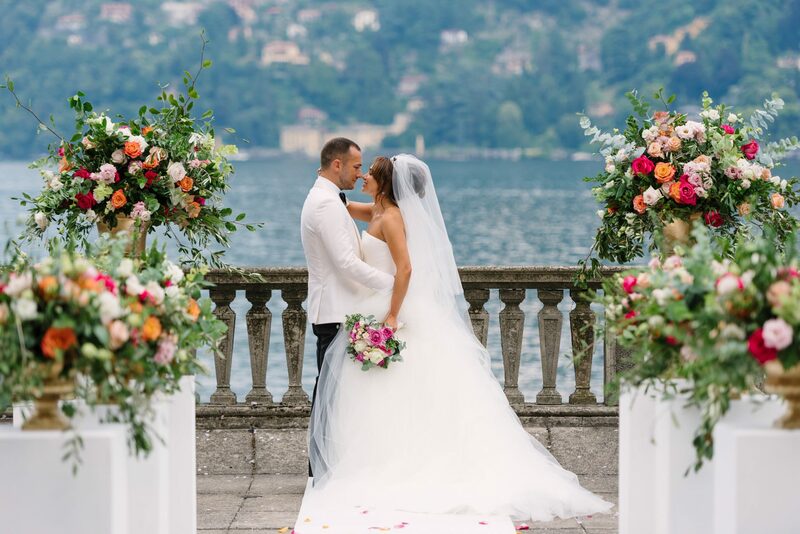 Destination wedding in Cernobbio Lake Como. Are you looking for a photographer or videographer for Villa Pizzo, Lake Como or a Lake Como wedding? Get in touch.